The specialist approach which can be used by non-specialists! Steps is unique because it works on many levels. There is no point teaching a learner which letters go with which sounds if they can’t process (identify, blend and sequence) the sounds in the first place. It is of limited use to present the learner with word after word to learn, if he/she has major difficulties with visual perception or visual memory. 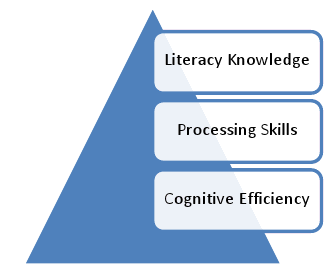 The most effective approach is to develop all of the underlying processing and cognitive skills at the same time as teaching the literacy knowledge. The carefully designed structure means that a non-specialist teacher/teacher-aide or parent can use the program effectively, even if they don’t have an indepth theoretical knowledge of this field. Automatic revision is built into the program. Steps will analyse the learner’s errors and produce individualised units for that learner. The learner can also play a range of adaptive games, which provide extra reinforcement in an enjoyable, varied way. The example below is from a student at Whangaparoa Primary school, who received two term’s teaching as part of a group (Terms 2 and 3 of 2011). 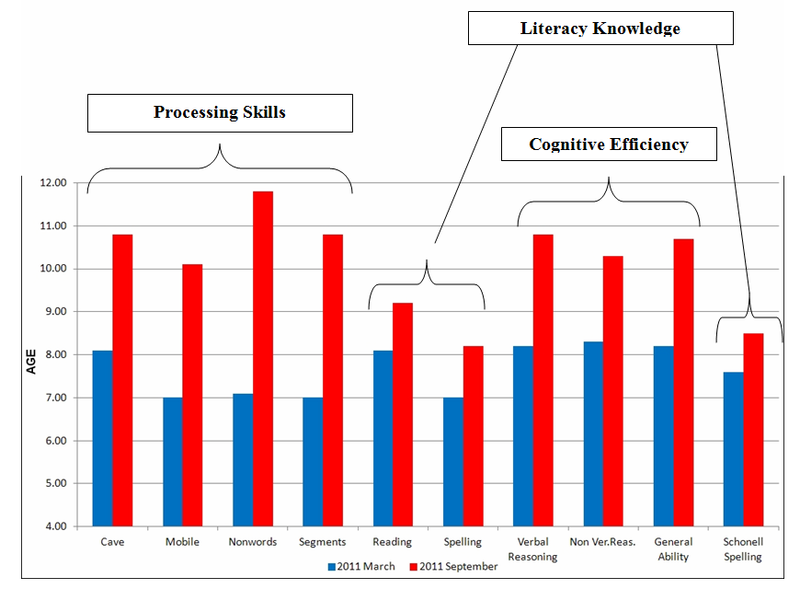 The graph shows the improvement this student made in 20 weeks of teaching. This was in groups of up to 5 pupils at a time for 4 x 40 minutes per week. Pre and post testing was done using Lucid assessment software and the Schonell Spelling Test. This pupil had significant learning needs. 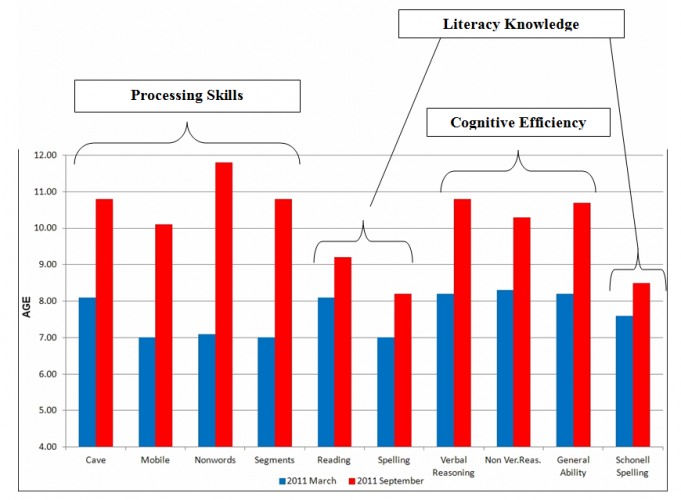 He initially scored at below the 20th percentile for every aspect and was over 2 years behind in both reading and spelling. He had done Reading Recovery and had several years of remedial literacy teaching with no significant improvement before starting on Steps.